The benefits of shopping local are well documented. Numerous studies have shown patronizing local independent businesses returns 2 - 3 1/2 times more money to your local economy compared to buying from a chain outlet, and about 100 times more than buying online. And surveys distributed by Local First Chicago have proven sustained "buy local/independent" campaigns can create significant shifts in local culture and choices. Local businesses are largely more responsive to community needs, and when local businesses succeed their profits are spent (and taxed) in the neighborhood. 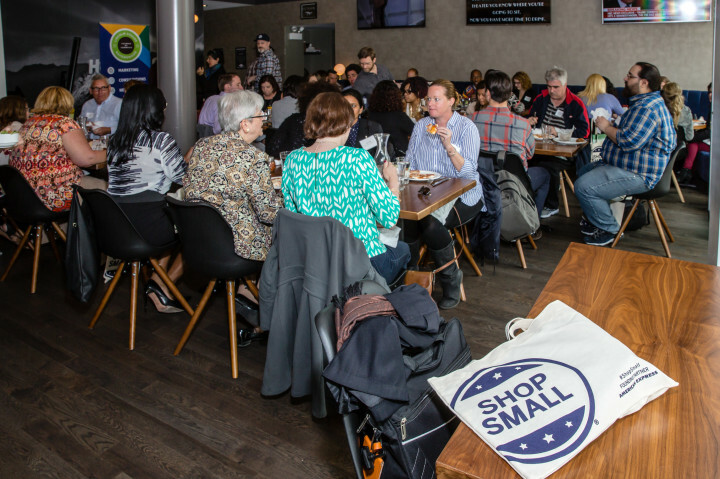 In 2017 the Lincoln Square Ravenswood Chamber of Commerce (LSRCC) created a Buy Local model for Chicago Area communities to learn from and replicate. Through a three-part series of trainings and workshops LSRCC provided a framework for communities to create their own Fourth Quarter Buy Local campaigns, trading ideas with other organizations along the way. These days the words “buy local” and "shop local" are used in thousands of communities across the country, which is a wonderful thing. But how do we take this concept to the next level? Chambers of Commerce are tasked with promoting a variety of businesses which aren’t all retail-oriented. How do they promote non-retail members in a meaningful way? 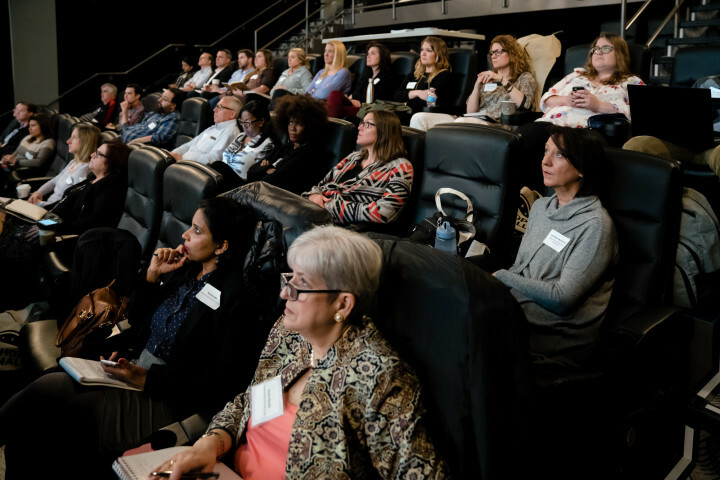 This summer LSRCC will introduce a three-part series of interactive workshops among peers to discuss and create a plan to expand your “buy local” or "shop local" campaign into a larger initiative that benefits more businesses in your community. To be successful with any program you run, you must first analyze the neighborhood you serve. It is important to understand the culture of your district and identify clear goals for what you want to accomplish. This interactive session will lead you through exercises that will help you clarify the strengths, weaknesses and quirks of the community you serve. Session #2 – Expanding Beyond "Shop Local"
“Shop Local” has been effective at driving traffic to local retailers, but you want to help all the businesses in your community, right? This interactive session will brainstorm ways to promote more businesses in your neighborhood, so that you leave ready to hit the ground running. It's now time to apply what we created in sessions I and II. To be successful with your campaign, you need buy-in throughout your community, which requires effective promotion. This interactive session will look at what resources you have available and will help you assess your resources and craft a tailored promotional campaign that a.) works, and b.) doesn't drain you of valuable time and resources. The Lincoln Square Ravenswood Chamber of Commerce would like to thank American Express for helping make this event possible. Additional support for the series of workshops is made possible through the City of Chicago Department of Business Affairs and Consumer Protection (BACP) Neighborhood Business Development Center Specialty Advisor grant, and the Illinois Association of Chamber of Commerce Executives (IACCE).